In a highball glass filled with ice pour vodka and lime juice. 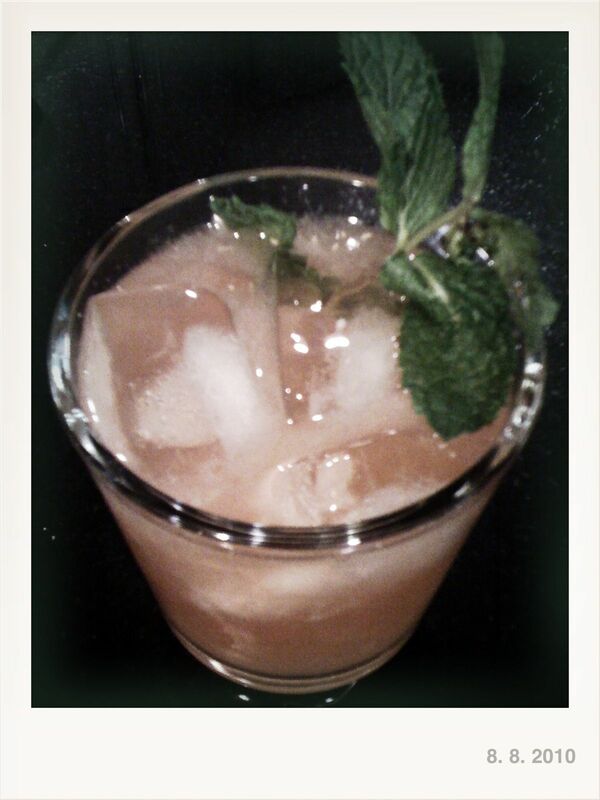 Fill with ginger beer and garnish with mint. Slap mint sprig in your hands to release the oils and aroma then garnish. I'll be whipping one of these babies this weekend for sure. I have all the ingredients, including fresh mint from the garden that I froze in the spring.